A lot of parents in Vancouver are having a tough time convincing their children to visit the dentist. This can be caused due to anxiety but we've already talked about ways to remove the anxiety. This predicament makes it hard for parents to ensure that their kids grow with good dental health. 1. Tell your child the importance of having a healthy dental health. Focus on the good things that they’ll get if they visit the children's dentist in Vancouver. Tell them that they will retain a beautiful smile, their teeth will stay healthy and strong, as a result, they can eat anything they like. Show your kids how clean your teeth are after your visit from the dentist. Tell them that maintaining clean and healthy teeth is vital as you grow up and entails attention and care. Make sure to be positive on visits to the dentist and don’t make it sound like a punishment. 2. After a visit from the dentist, give your child a reward. Most of the time, rewarding your kid can be effective. 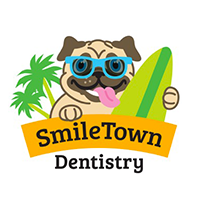 Ask your child what he or she wants after visiting the dentist. Don’t give them something expensive, a toy or a small box of chocolate will be enough. 3. Bring your child to the dentist early and regularly. The more frequent things are done, the easier it gets. 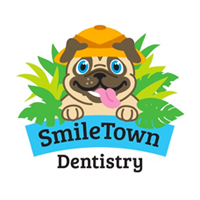 Make sure to bring your kid to the dentist as early as their first tooth comes out so it will be easy for them to get acquainted with the staff, what normally happens during a visit, and as a result, they will be less anxious. 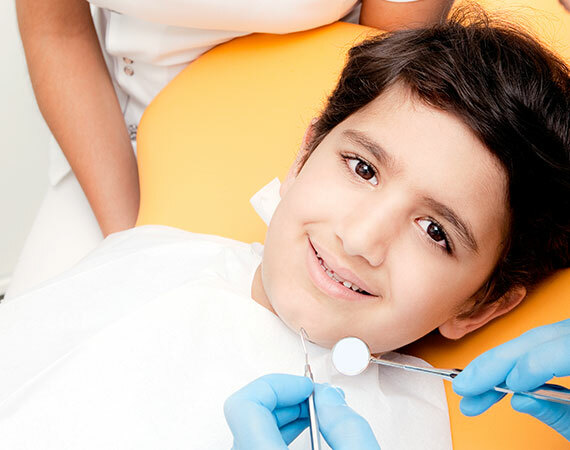 To start with, take time to assess the background of the Vancouver dentist that your child will be seeing. Is the dentist great with kids? Is the dentist friendly enough to take away the fear of your child? You must also visit the facility yourself and check if it’s child-friendly. Money should not be an issue. Remember that your kid must not be scared of the facility and the entire dental experience.